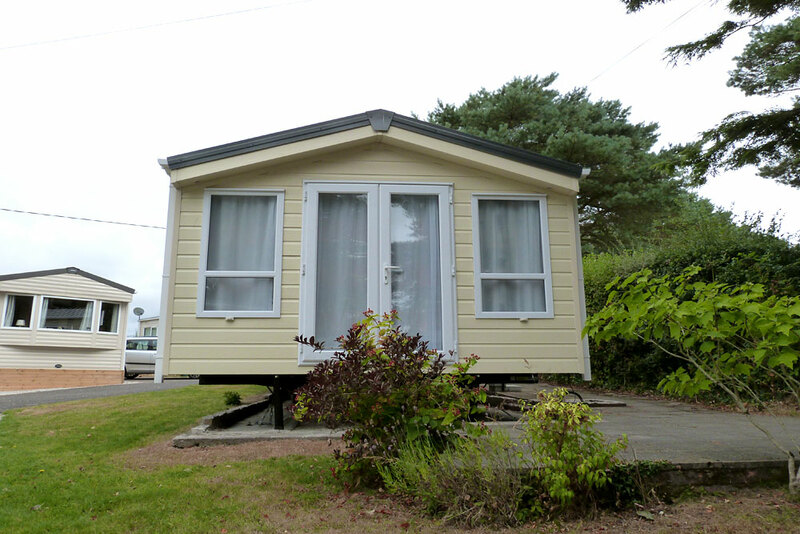 Croft Farm always has a range of brand new Holiday Homes available for sale. As well as new Holiday Homes from both Willerby and BK Bluebird, from time to time we also have Pre-owned Caravans available for sale. This luxury holiday home enjoys the benefit of Double glazing and Gas central heating. Lounge, fully furnished with open aspect doors opening onto a timber surround deck. Sale includes pitch fee for this year.